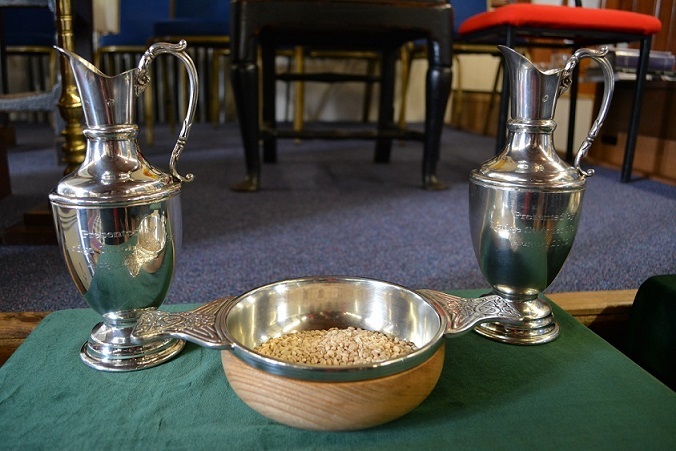 3rd Friday, Sept-Apr at 7.30pm. 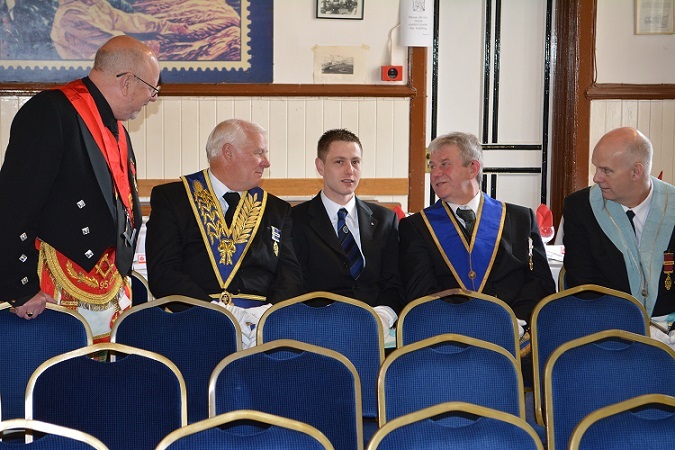 2 John Street, Cellardyke, ANSTRUTHER, Fife, KY10 3BB. 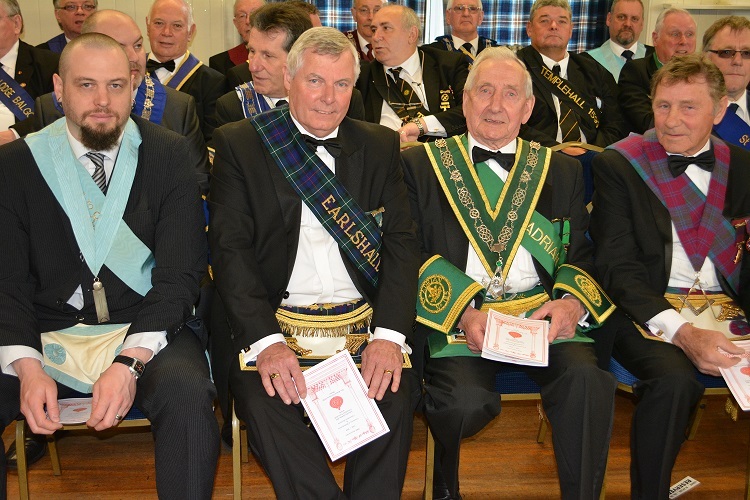 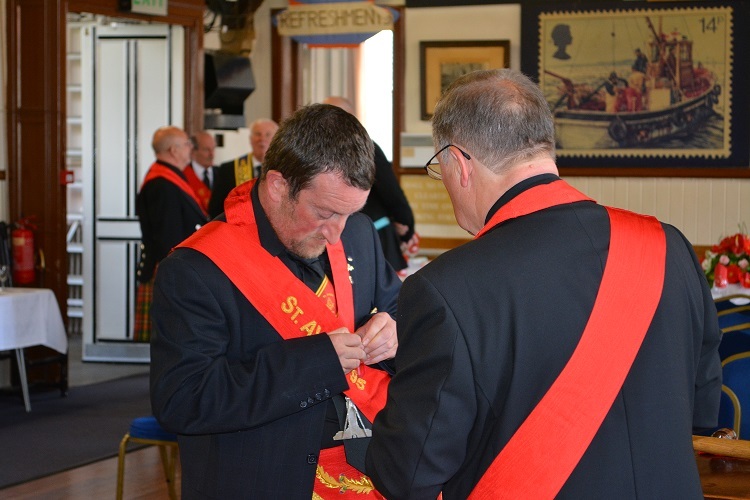 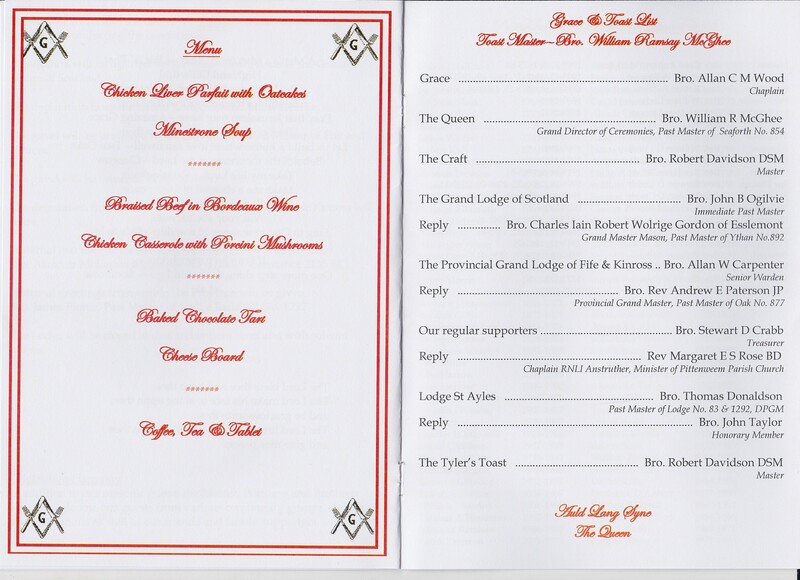 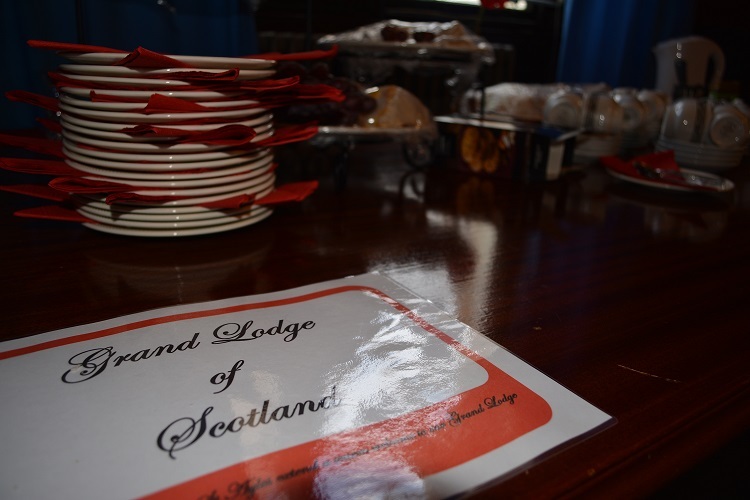 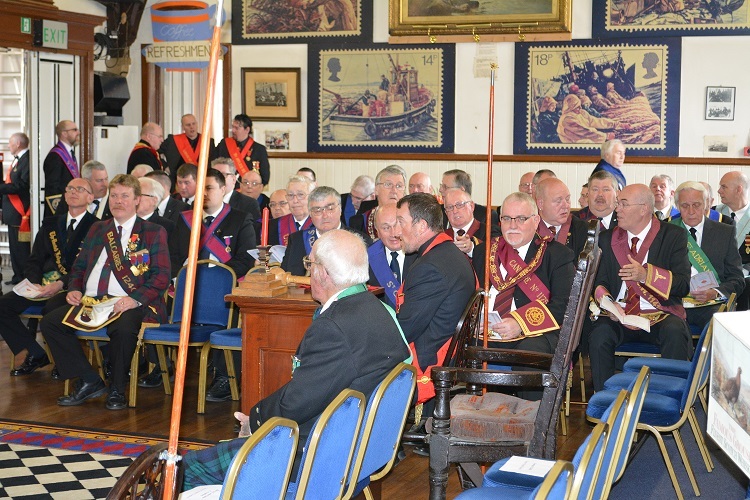 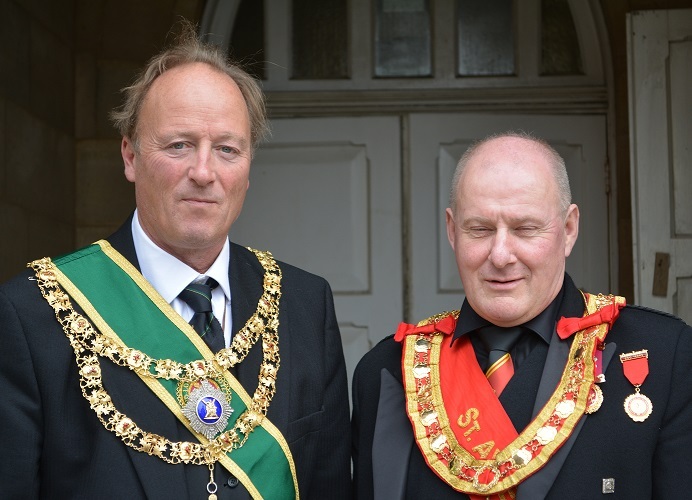 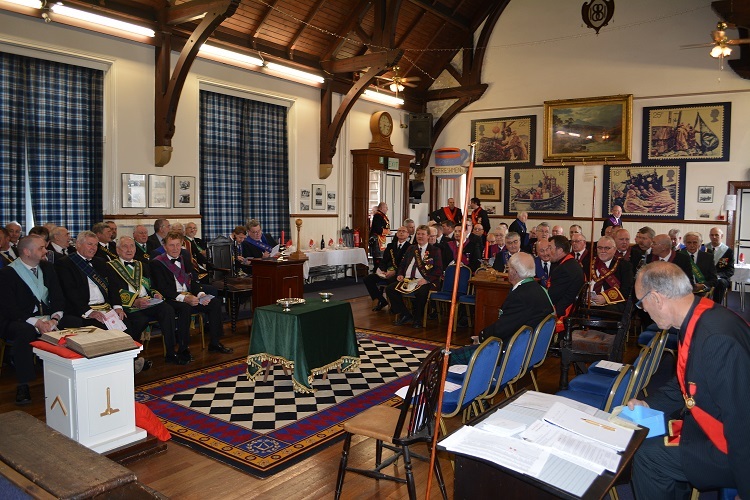 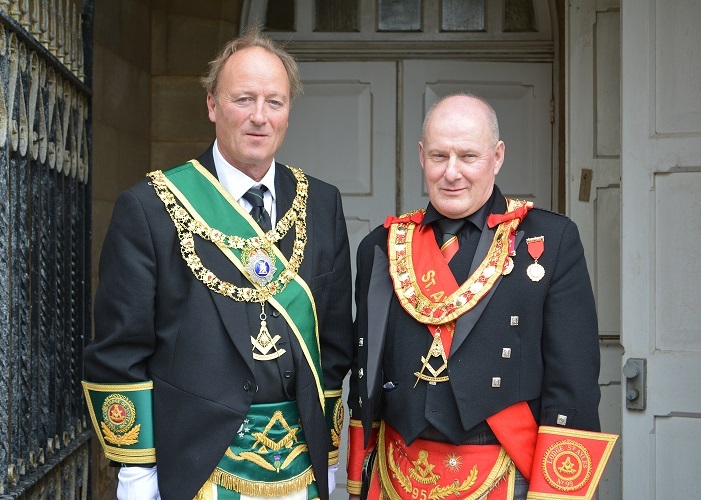 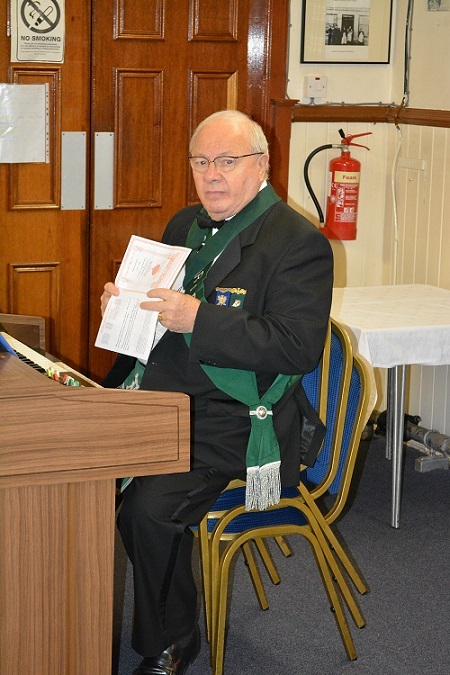 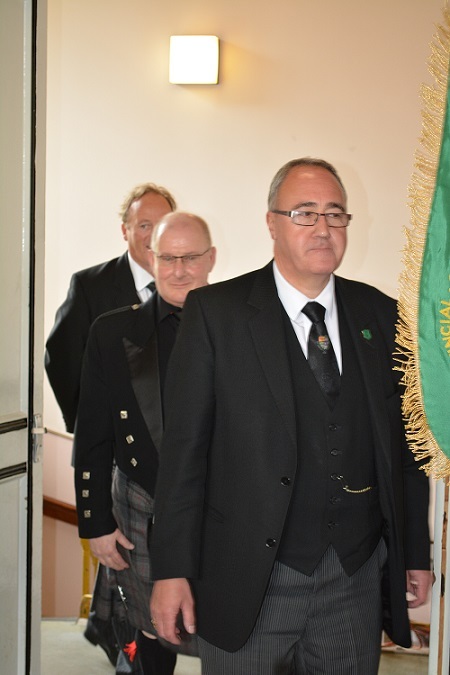 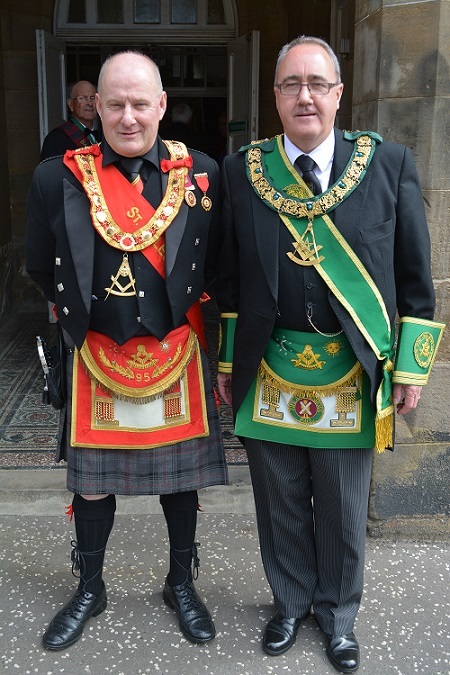 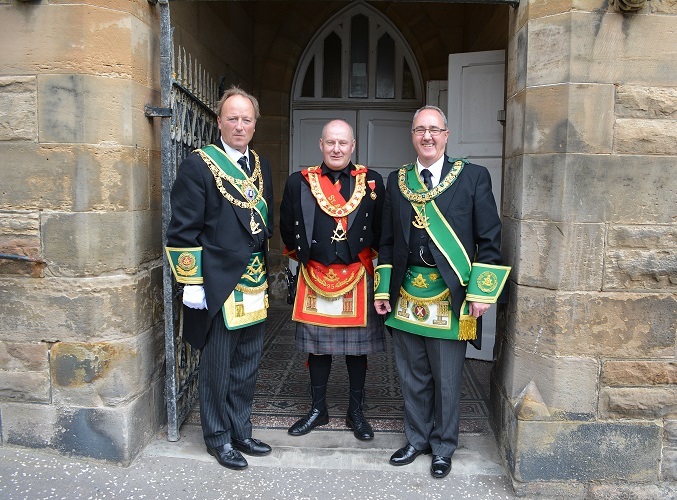 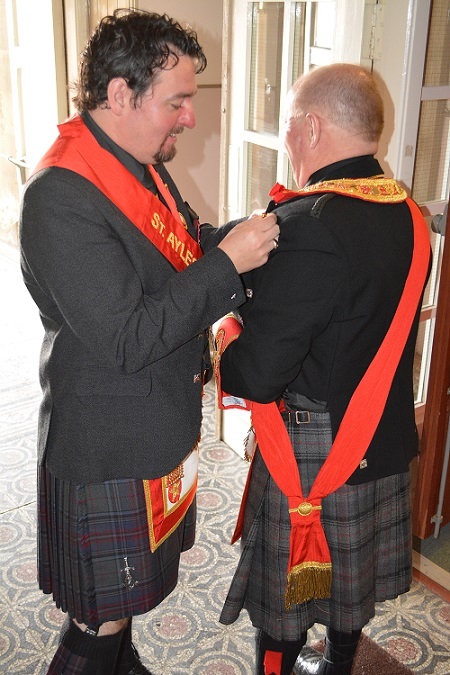 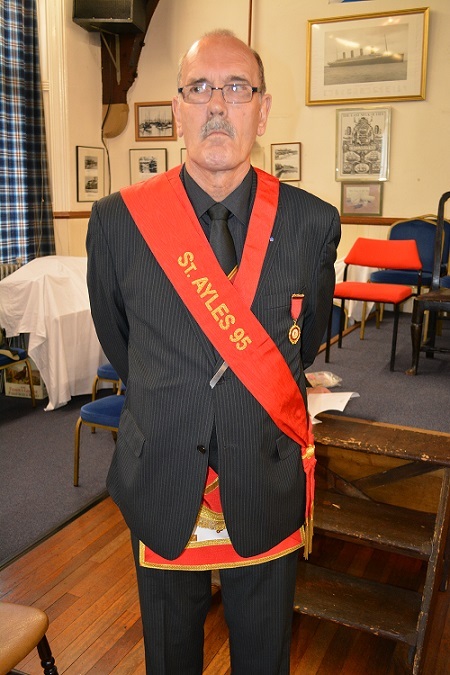 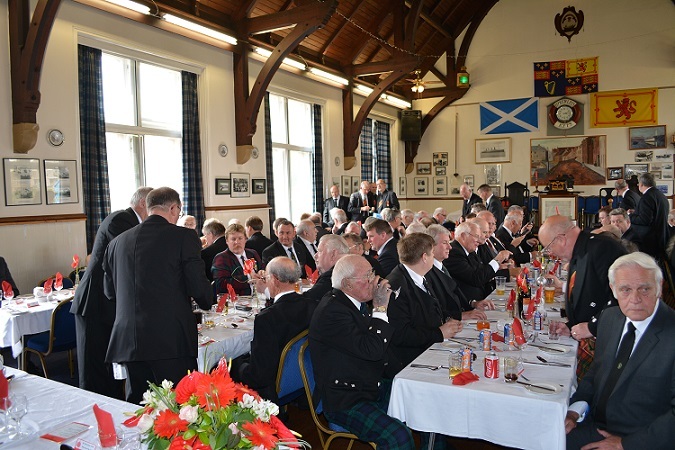 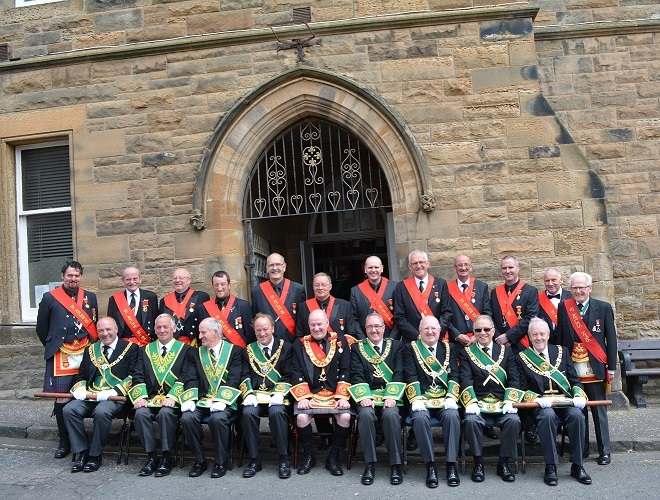 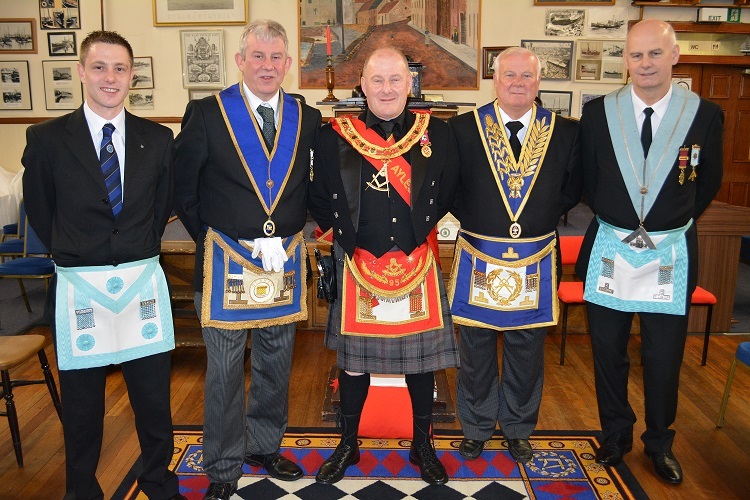 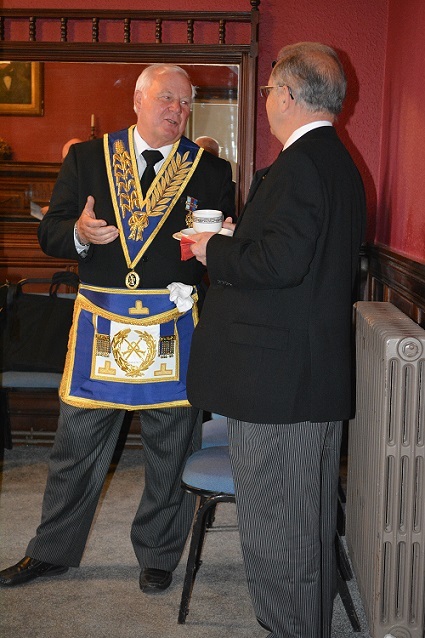 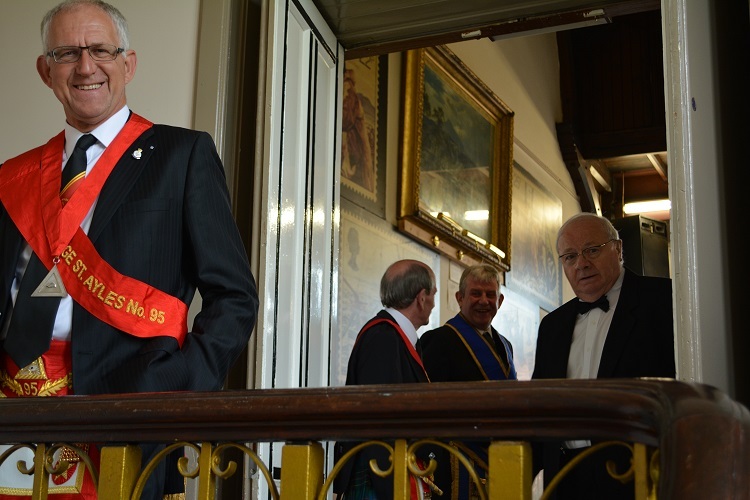 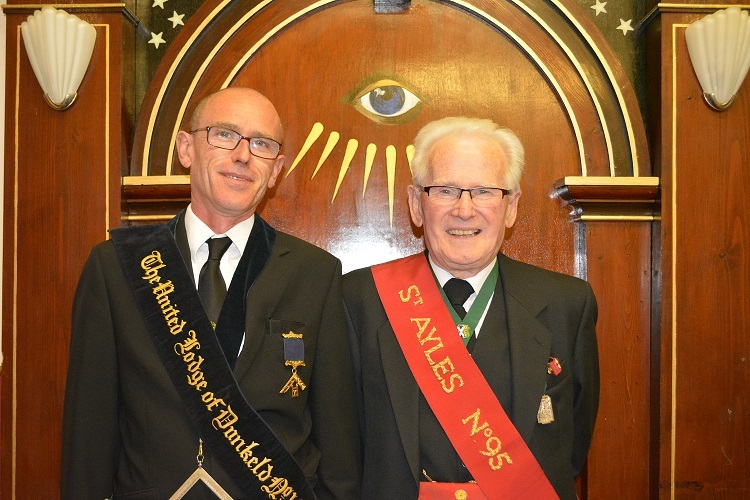 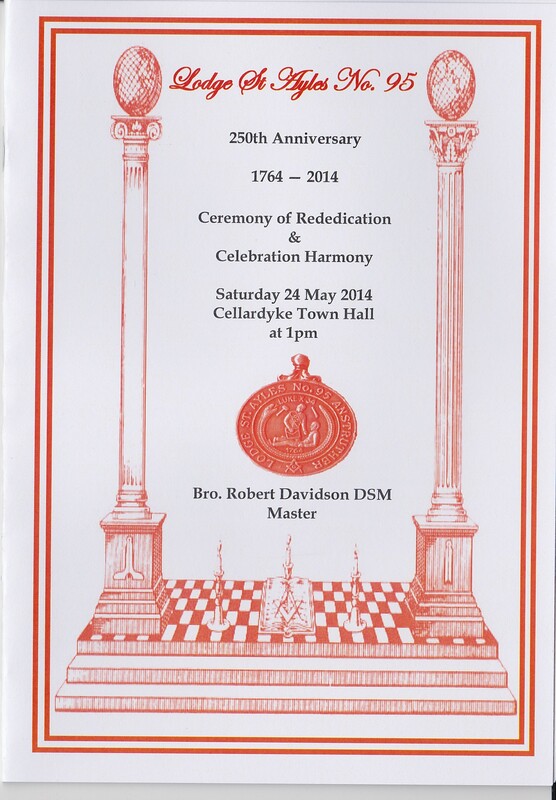 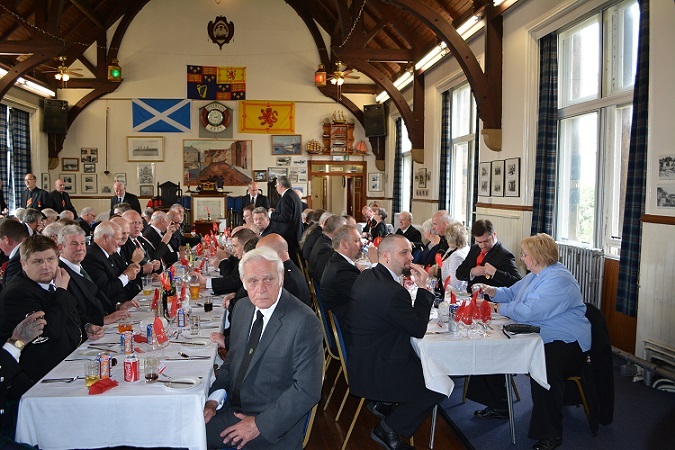 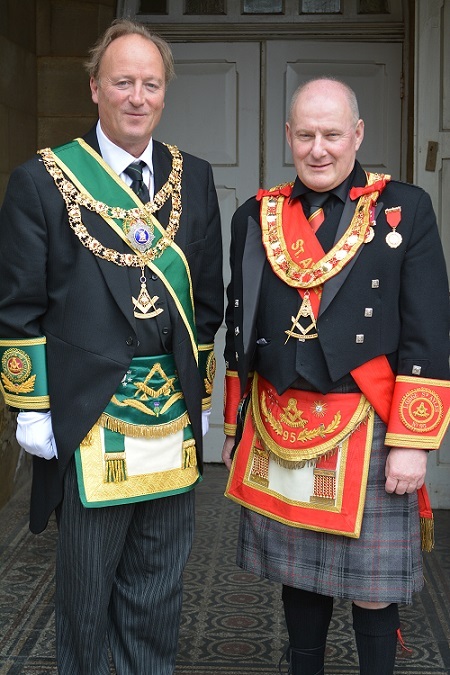 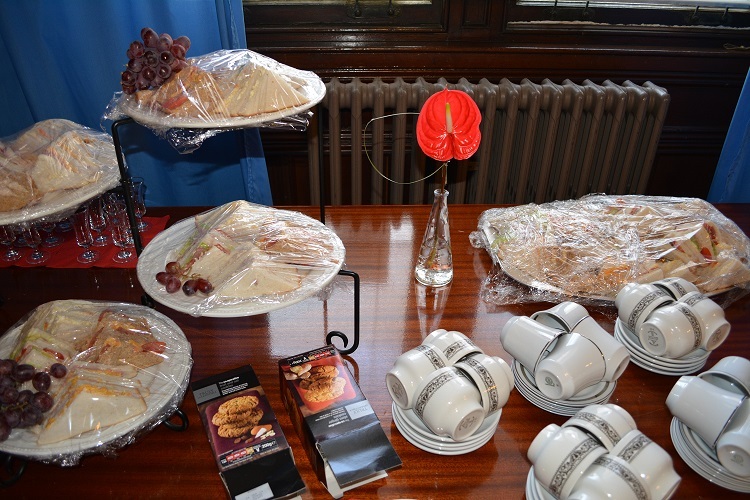 On the 24 May 2014 the Lodge was assembled at Cellardyke to welcome The Grand Lodge of Scotland who officiated at the rededication of our Lodge in its 250th Chartered year. 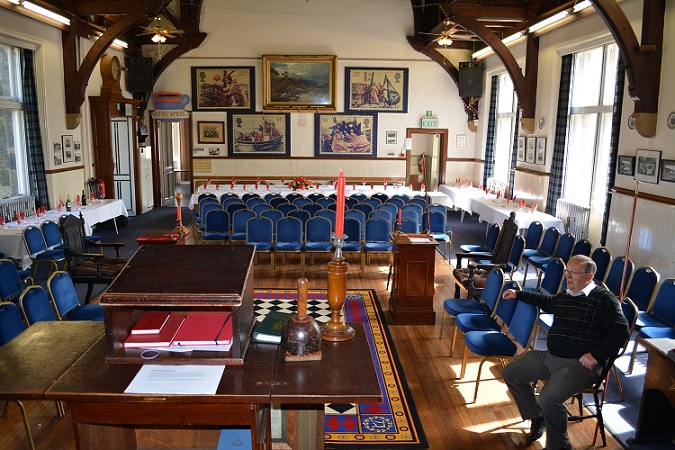 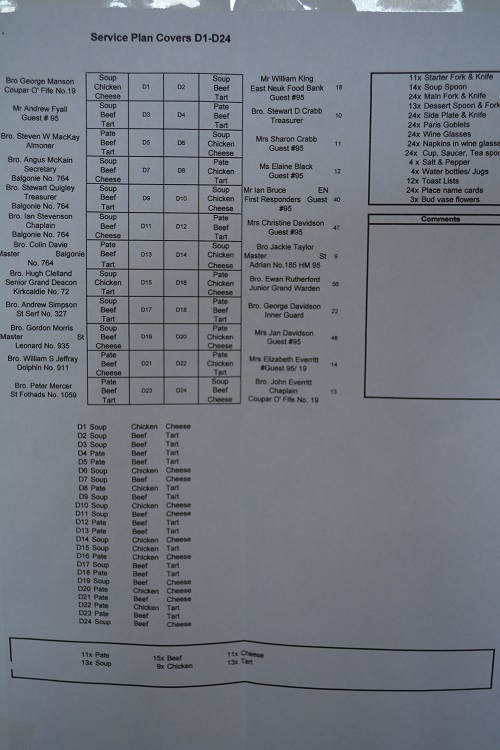 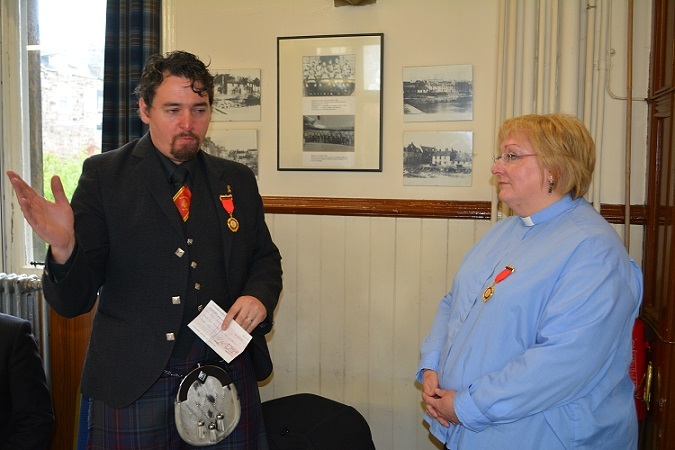 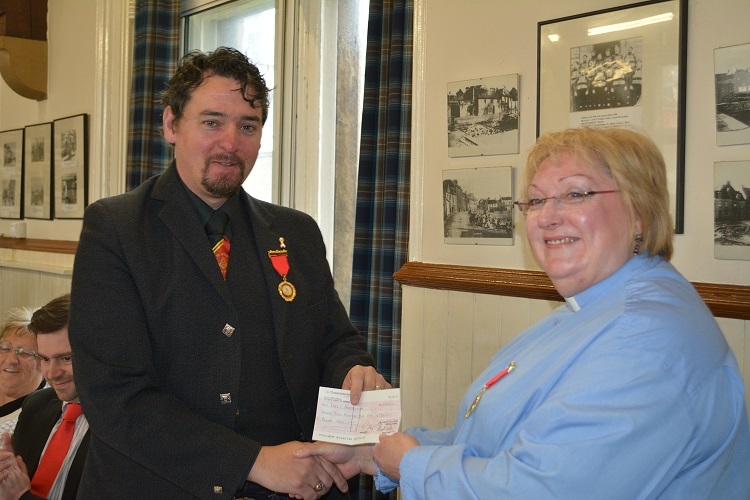 Thank you to all who were able to attend and a special note of thanks to the Town Hall Management Committee and the Kirk Session at Cellardyke Kirk for the use of their glebe.